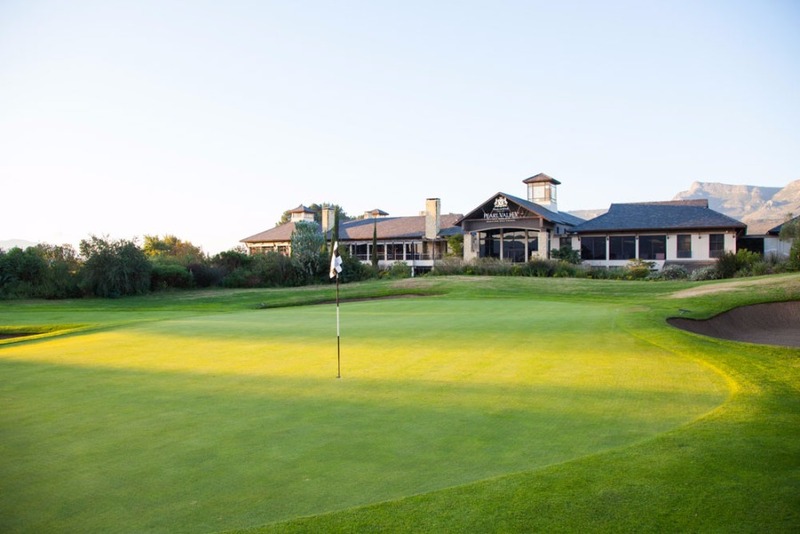 The Pearl Valley Hotel will be a luxury 5* hotel situated on the Pearl Valley Golf & Country Estate. 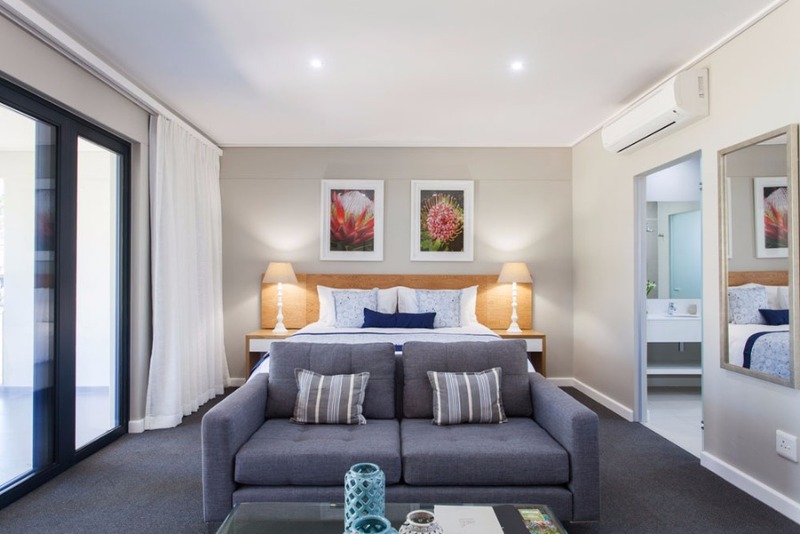 The hotel will consist of 80 bedrooms, split into 10 freestanding double storey buildings to maximise picturesque views over the greens, water features and surrounding mountains. 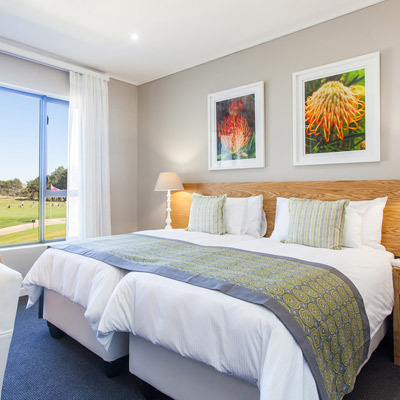 Hotel rooms are a combination of single and double suites fully furnished as part of the purchase price. 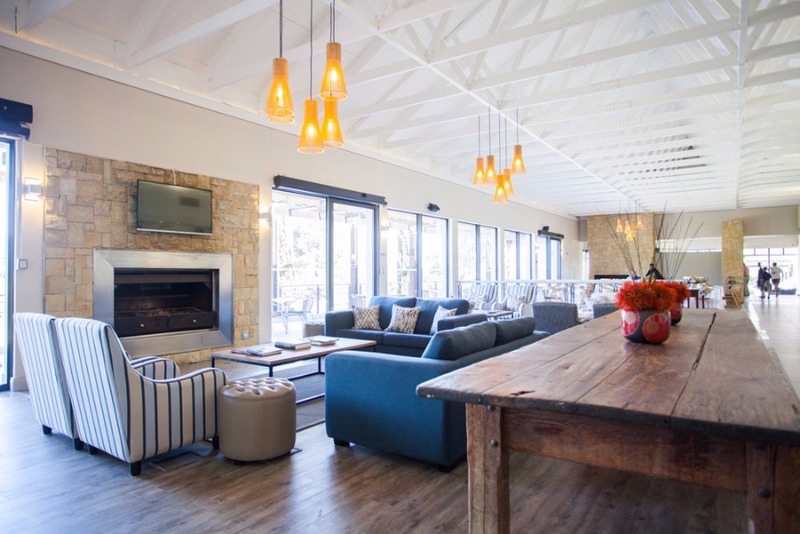 The hotel has a dedicated restaurant, bar and pool, with access to the Pearl Valley Club House and associated facilities and amenities. 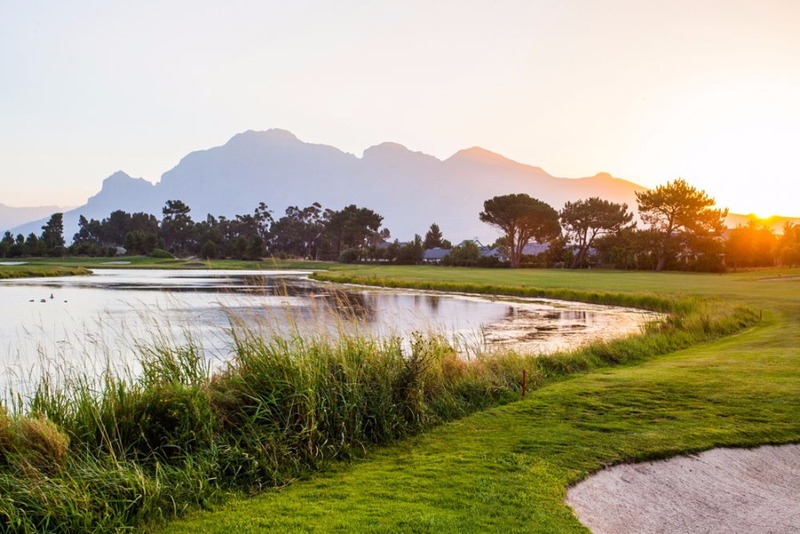 Unsurpassed for natural beauty and nestled in the gorgeous Berg River Valley, surrounded by the magnificent Simonsberg Mountains and situated on the banks of the Berg River, lies Pearl Valley Golf & Country Estate. 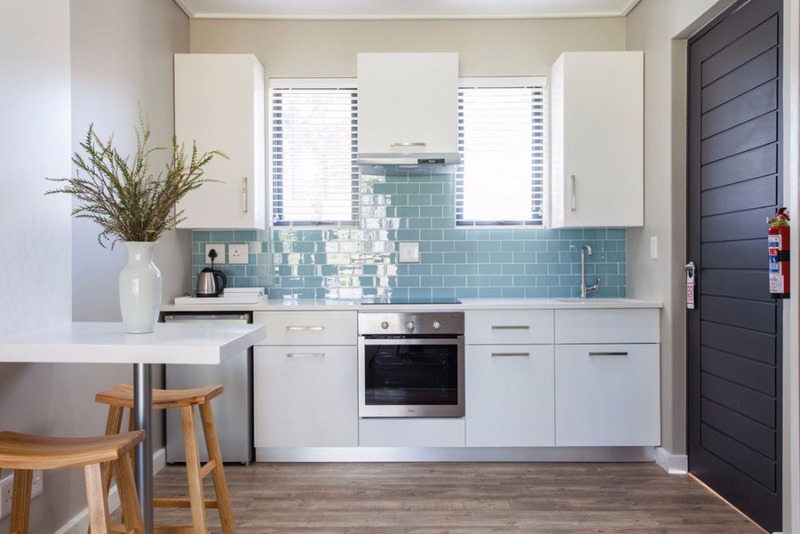 Situated between Paarl and Franschhoek, with Stellenbosch and Cape Town a short distance away. 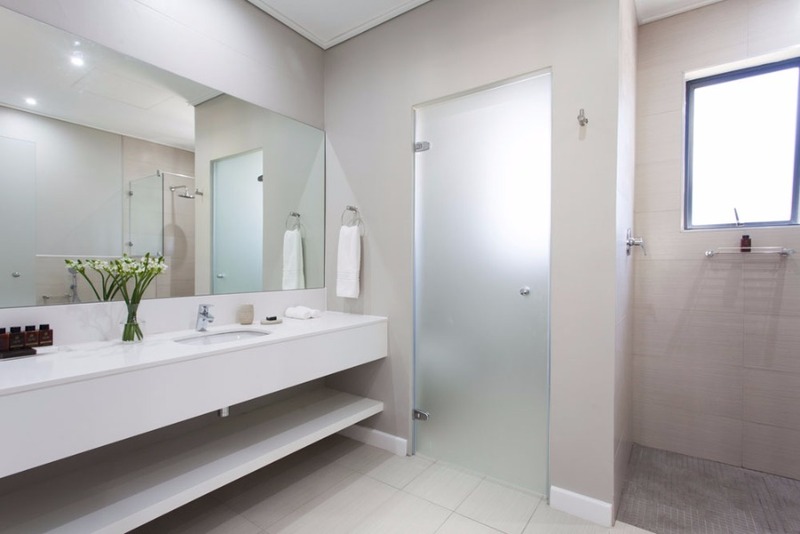 Additionally the Cape Town International Airport is only a 45 minute drive, allowing you to connect with the world within a matter of hours. 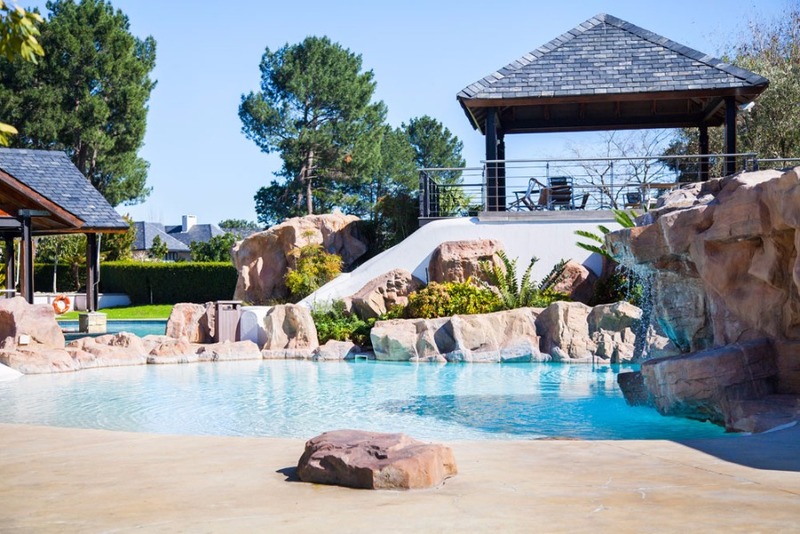 Pearl Valley provides the perfect balance between urban and country living, acting as a resort away from the hustle and bustle of Cape Town, yet close enough to feel part of the city lifestyle. 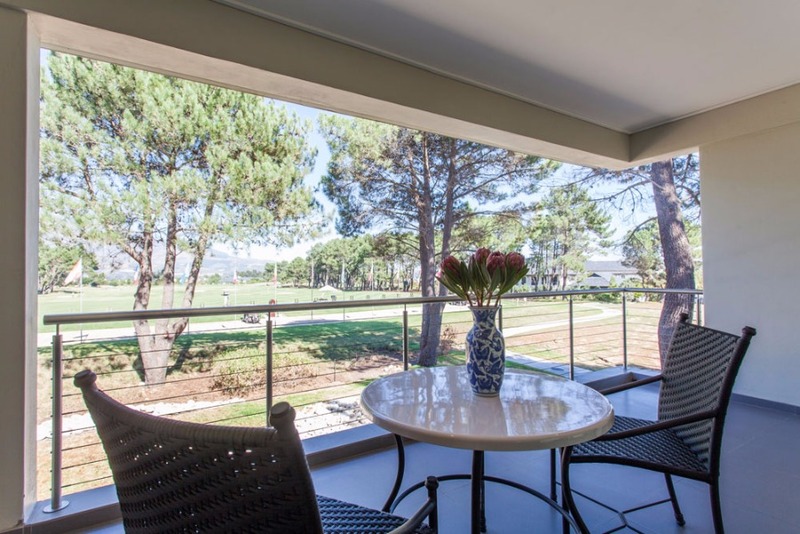 Pearl Valley ensures an environment where you can truly Live, Play, Relax. 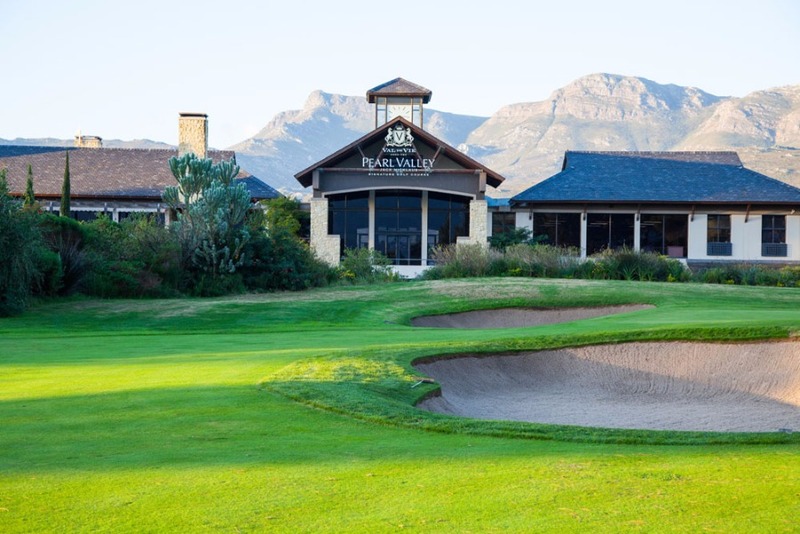 Pearl Valley is ideally located for business, residence and leisure. • Children 0 to 3 years stay free of charge. 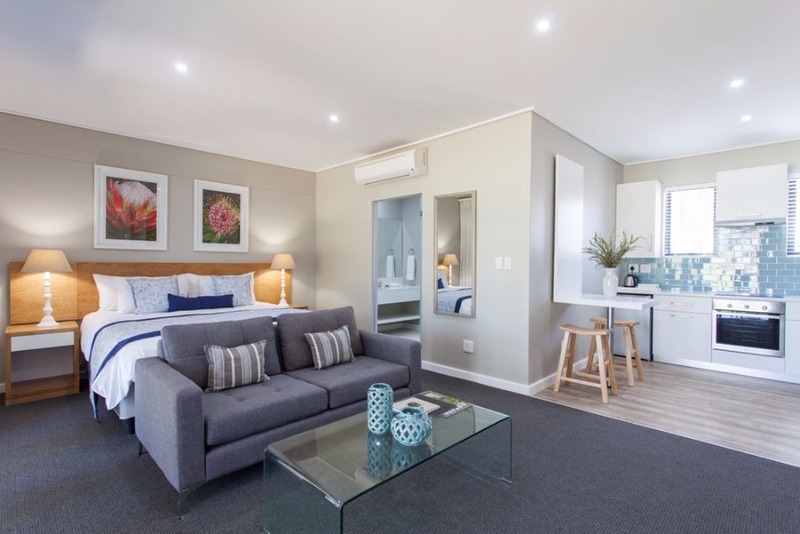 • Children 4 to 12 years pay R750.00 per night. including breakfast. Only one child may share with parents in a One Bedroom Suite. 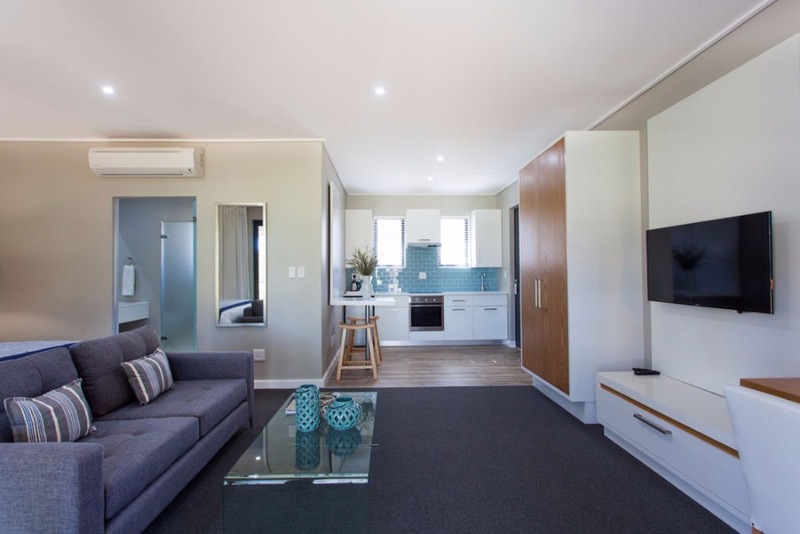 • If two children with parents, the children will have to take their own room if a two bedroom suite is not available. • A group booking will be 8 rooms and more with a minimum 2 night stay and will receive a further 10% commission/discount. • No bookings will be held in tour operator names, full names of guests travelling must be provided when making a reservation. • No provisional bookings will be accepted between 20 December and 10 January (travelling dates). • Subject to availability, i.e. should limited rooms be available, only confirmed bookings will be accepted. • Bookings made less than 30 days prior to arrival will be held for 48 hours. • Bookings made 60 to 90 days prior to arrival will be held for 7 working days. • Bookings made more than 90 days prior to arrival will be held for 14 days. • Full payment required 30 days prior to arrival. • Mantis Collection reserves the right to release bookings should payment not be received by the requested date. • Any discrepancies on the tax invoice issued for confirmed bookings must be addressed with Reservations within 7 days of issue. • All bank charges are for the account of the tour operator and or travel agent and will not be paid by Mantis Collection. • Only written cancellations will be accepted. Ensure that an acknowledgement of cancellation is received from Reservations. • 25% of full accommodation amount will be levied if cancelled less than 30 days prior to arrival. • 50% of full accommodation amount will be levied if cancelled less than 15 days prior to arrival. • 100% of full accommodation amount will be levied if cancelled less than 7 days prior to arrival. • Quoted, invoiced and payable in ZAR. • Quoted per room per night. • Inclusive of breakfast, tourism levy and 14% VAT. • We recommend a minimum stay of two nights throughout the year. • Subject to change without prior notice. 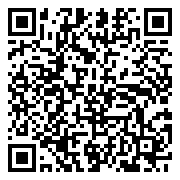 • All beverages, telephone, transfers and laundry. • Golf tee off times can be arranged / booked at an additional charge and are non-commissionable. 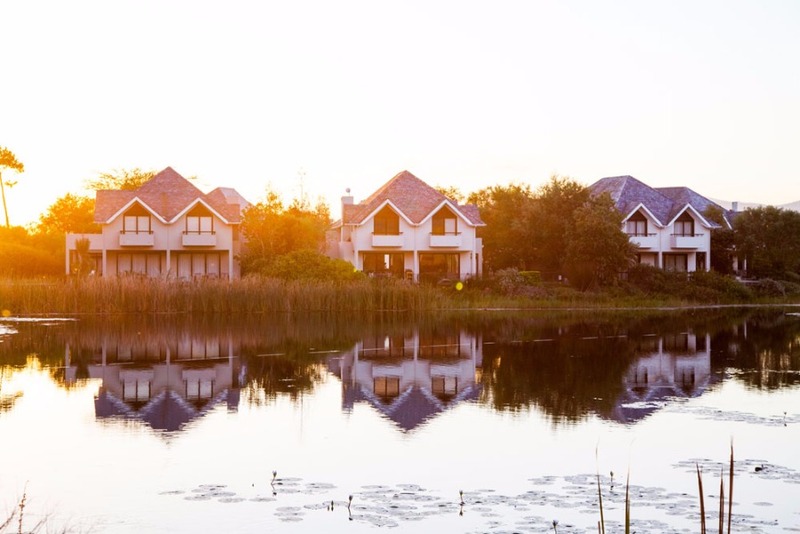 Pearl Valley at Val de Vie is renowned for its state of the art security measures which allow residents to reside in safe and secure tranquillity. It is our number one priority and we take great care in ensuring that all our residents and guests have peace of mind. 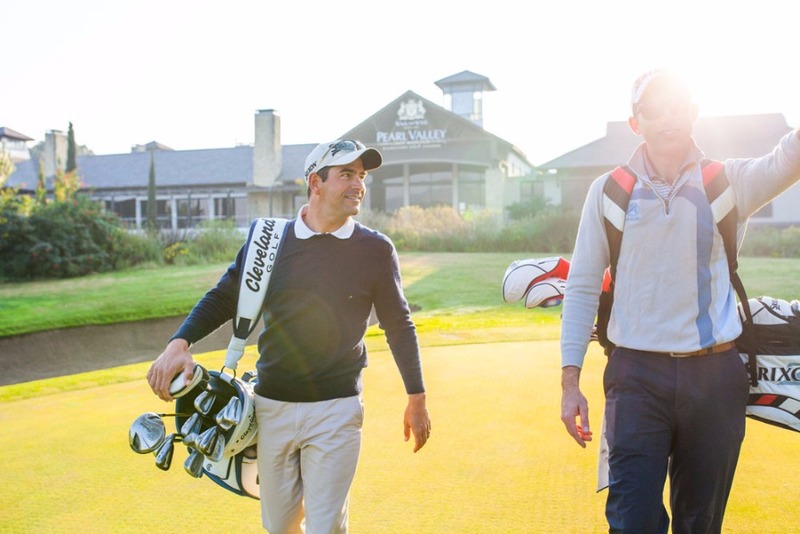 On arrival at the Main Gate our Security Team will welcome guests and direct them to the Clubhouse where they will check-in and be taken to their Suites. • Transfers are on request and can be arranged with reservations at an additional cost. • All transfers are handled by an accredited car hire or charter company. 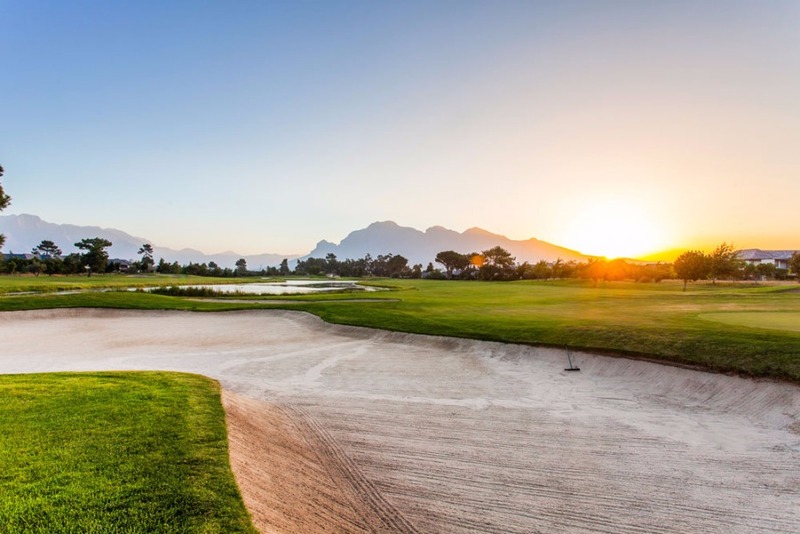 One of the most attractive aspects of Pearl Valley Golf & Country Estate is its iconic golf course. This masterpiece was shaped by the vision of golf legend Jack Nicklaus and his unique touch is evident throughout the course. 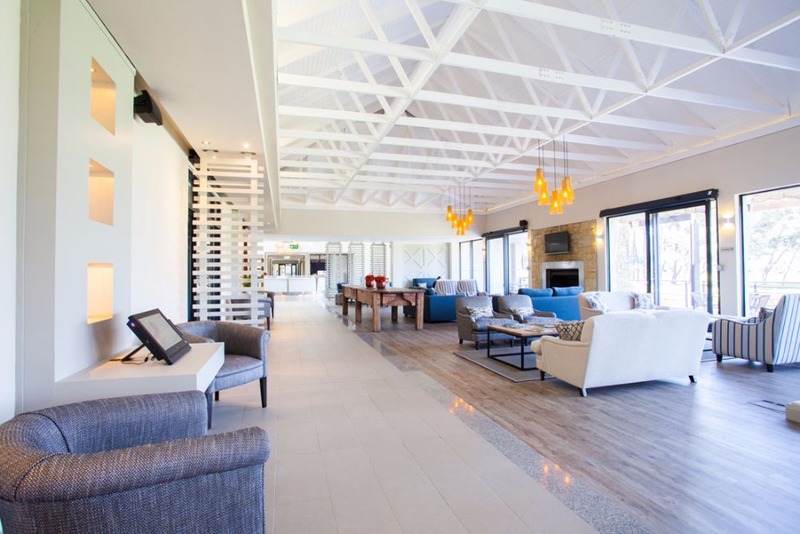 Driving in to the beautifully situated Pearl Valley Golf & Country Estate there’s little else that is more satisfying knowing you are about to be treated to further luxury at Breathe Spa & Hair Salon. 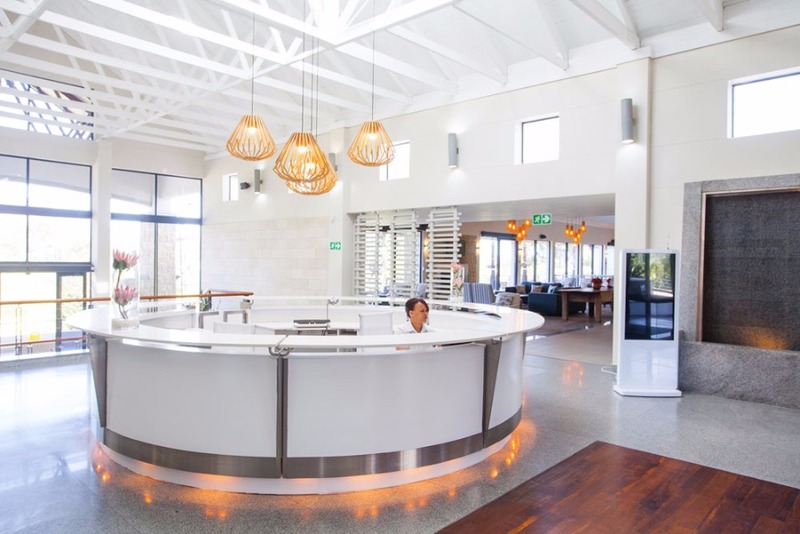 Pearl Valley Hotel provides seamless meeting and conference services to ensure the highest levels of convenience and efficiency for every business need and event. SWIMMING POOL In summer the pool is the natural venue to sit, relax or for the more energetic to swim a few lengths. A cocktail at the pool bar as you unwind after an energetic day is a great way to relax with friends and family. It is also the perfect place to escape the heat of the day and entertain children TENNIS COURT Whether it is a social doubles match with the family or your own version of Wimbledon Centre Court, two modern courts with floodlights cater for the needs of even the most discerning players. Let the resident professional teach you the basics or fine tune your already competent game. 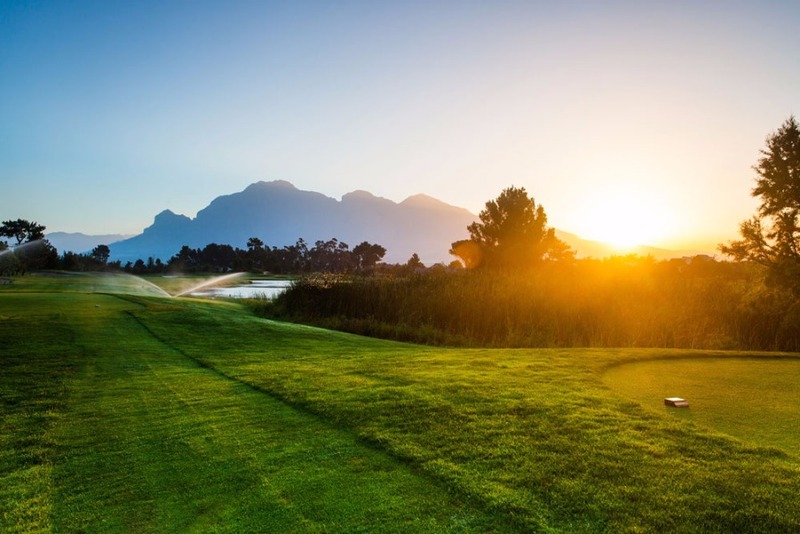 Either way, surrounded by mountains and picturesque views, you get to play in a spectacular setting. 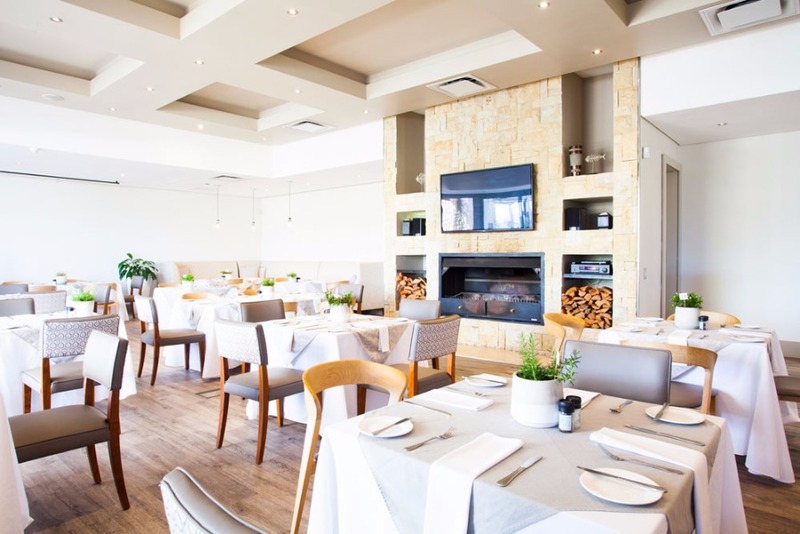 RESTAURANT Proud custodians of an impressive selection of award-winning wines, our carefully crafted menu offers the freshest regional and imported produce. Whether you’re enjoying breakfast, lunch, dinner or hosting an after-golf prize-giving, The Valley Restaurant in our Clubhouse is a fine choice. 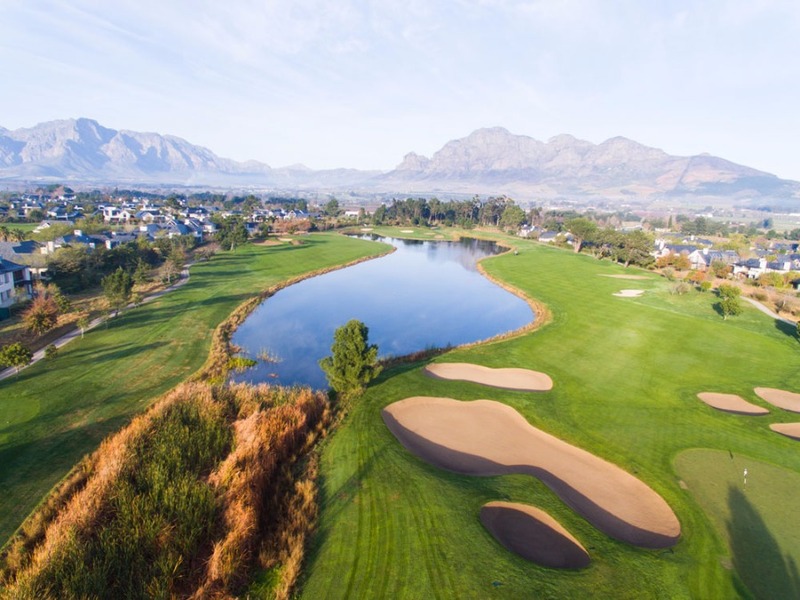 Seating up to 140 guests, with large windows leading onto sprawling terraces, the venue is renowned for spectacular views over our manicured Jack Nicklaus Signature golf course and the towering Simonsberg Mountain. Superb service in a unique setting all adds to a gourmet dining experience. 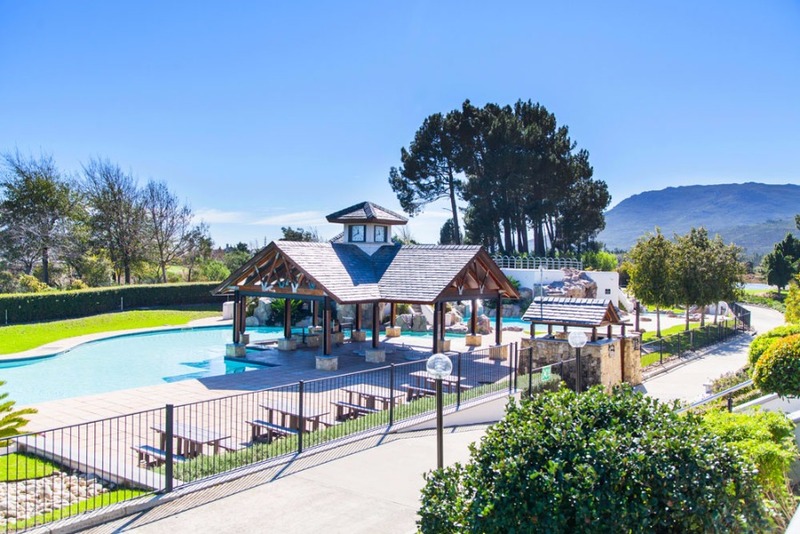 Situated on Pearl Valley is a fully equipped Equestrian Centre and also home to the REC Equestrian Academy which offers fulltime and part time SETA accredited skills programmes, as well livery, riding lessons and trail-rides for both residents and non-residents. REC stands for Riding, Ethology and Coaching. It is managed by Rosemarie Bartlett who has her International Coaching Qualification & FEI Coaches Level 2 Certificate. Rosemarie is a long standing SA Master Equitation judge and was the former SA National Technical Equitation Committee Chairperson for three consecutive terms.